Below is an excerpt from their review. Click here to read the full article. "Canon is the world's largest camera manufacturer, and that hasn't happened by accident. Through careful research and, yes, some market segmentation, it's found a way to sell a lot of cameras that make a lot of people happy. The risk it's been running lately, though, is one of perceived stagnation; despite their continually impressive high-end offerings, many competing manufacturers are moving more quickly to bring to market products that some consumers may perceive as more 'exciting' in some form or other. 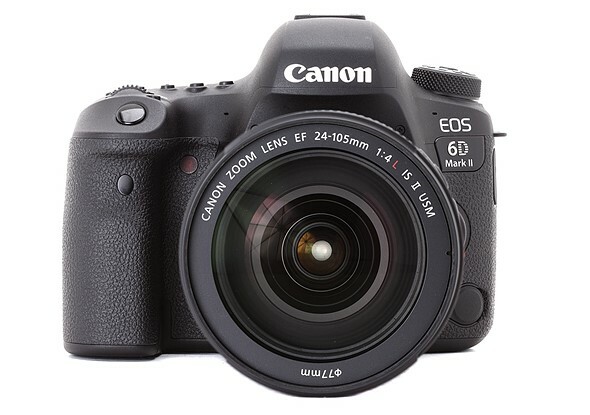 With all of that in mind, the EOS 6D Mark II is a classic Canon DSLR. Is it particularly exciting? No, but really, neither was the original 6D aside from its fairly accessible price point. What the 6D Mark II is, though, is a solid, well-built camera that is capable of producing great images while improving upon its predecessor in almost every measurable way."